Let’s try this again…There’s a ball of worms squirming in my stomach. I feel like an utter failure. I write so infrequently it can barely be called a hobby. But enough of my self-pity. Today I picked one of the numerous writing books from my shelf and sat down at my laptop and wrote. Yesterday I wrote a post for my blog, Today I Made… which amounted to 344 words. 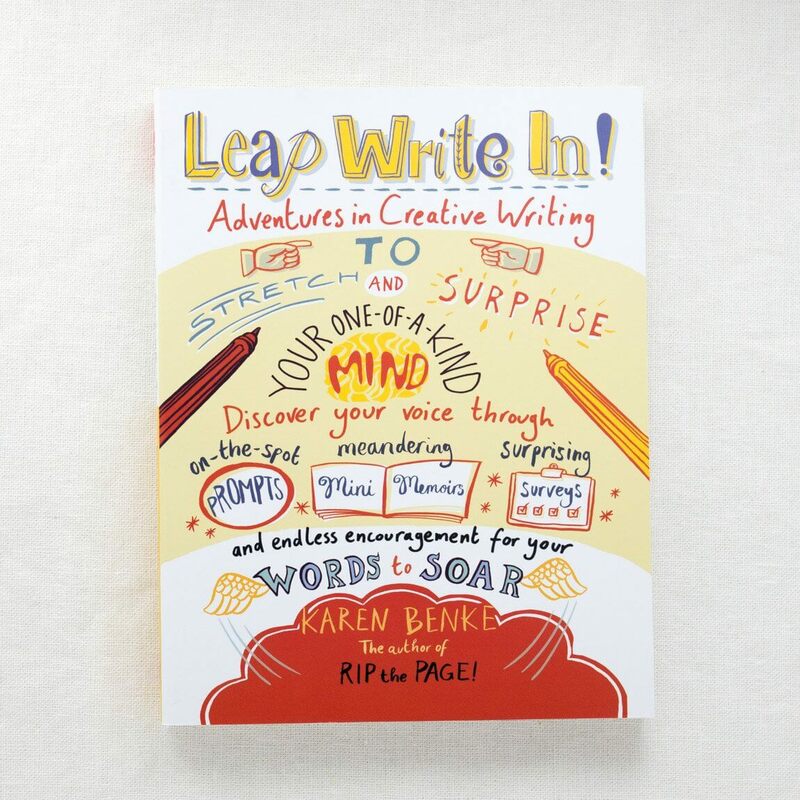 Posted on March 25, 2019 by Rebekah GravesPosted in Blogging, Poetry, Word count, WritingTagged Karen Benke, Leap Write in, Mental Health, Poetry, Writing.